Among many opportunities I’ve been offered – and have accepted – recently; is to work personally with an Author whose book is about to be released VERY soon; (that’s all I can say until the official press release on September 7th!) and it made me think about Marty and Fran. They have both featured many times on I’m NOT Disordered and Marty recently supported me at an ITV event (post to come soon) so I wanted to check back in with them and see how they felt about their own book, (High Tide, Low Tide: The Caring Friend’s Guide to Bipolar Disorder) almost one year since publishing. Could you remind readers what your book is about? My best friend Fran Houston and I wrote High Tide, Low Tide: The Caring Friend’s Guide to Bipolar Disorder to share what we have learned about building a caring, mutually supportive, friendship between a “well one” and an “ill one.” We hope our book will inspire and inform others who—like me—want to help support a friend who happens to live with mental illness. 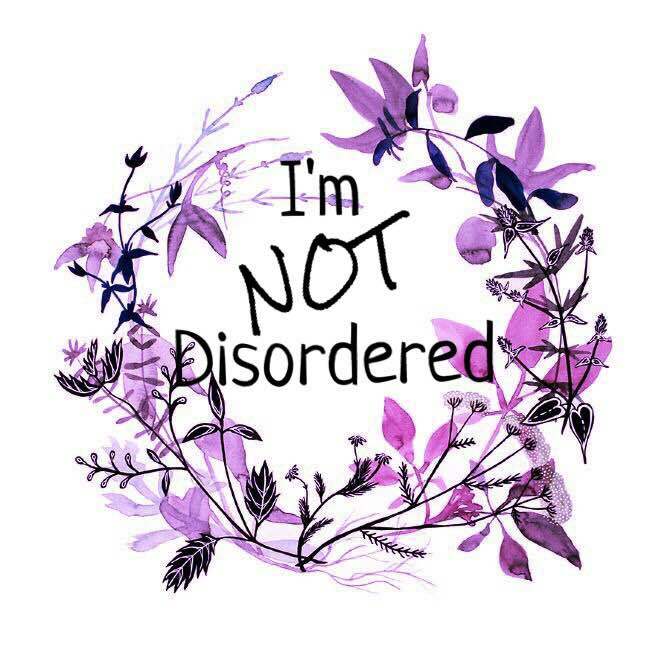 Fran lives in the US, with three invisible and episodic conditions: bipolar disorder, chronic fatigue syndrome (CFS/ME), and fibromyalgia. 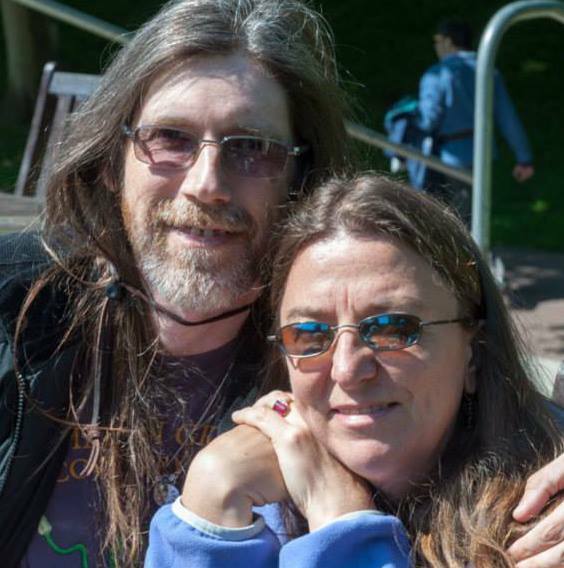 Despite living 3,000 miles away in the UK, I am Fran’s primary support and carer. 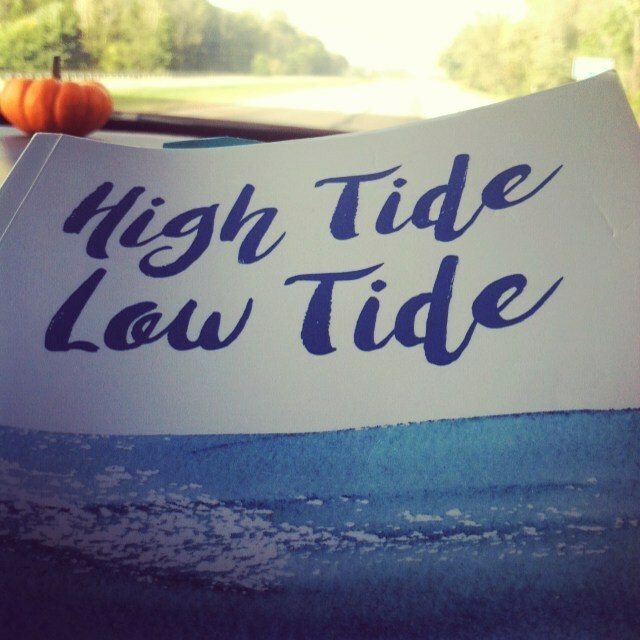 “High Tide, Low Tide” was published by Nordland Publishing, in September 2016. Is there anything you regret writing about, or that you wish you’d included? That’s a great question! One reviewer felt it took a while to get to the meat of the book. I think that’s a fair comment, although it’s hard to say what I would choose to leave out from the Front Matter, as it’s called. We have a brilliant Foreword by bestselling author Rachel Kelly, whose books include Black Rainbow: How Words Healed Me, Walking on Sunshine: 52 Small Steps to Happiness, and The Happy Kitchen: Good Mood Food. Rachel is also a mental health campaigner and ambassador for Rethink Mental Illness, Young Minds, Sane and The Counselling Foundation. The Introduction is essential, as is Fran’s essay “Lessons of the Night,” which eloquently describes her life with illness and sets the scene for the rest of the book. My Preface, in which I cover how the book came to be conceived, could probably have been left out, and we might have moved the Acknowledgements section to the back..
As for the main body of the book, I don’t regret anything we included. It was important to us both that we were open and honest with our readers. That’s why we chose to include many of our conversations and correspondence, as well as excerpts from my personal journal. One of the benefits of a distance, online relationship is that there is an archive of messages, emails, and social media interactions to draw on. The downside is, there’s so much of it! It was tough to extract, collate and select passages which would best illustrate the topics being discussed. For every conversation or email we included, there were many more we had to omit. On the whole, I think we did pretty well. Fran and I had each published previously but this was our first book of this type, and the first either of us had co-authored. We were very much feeling our way forward, learning as we went. 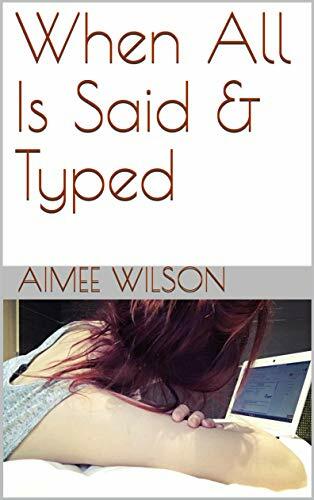 I wanted to prove to myself we could fit the writing process into our lives, and drafted several chapters before giving much thought to the book proposal. In retrospect, that was a mistake. The proposal helped us focus on our target audience, the purpose for the book, and to see it alongside similar or competing books already on the market. We devoted too much time and effort to putting the proposal together, however. Another time, we would keep the proposal shorter and more tightly focused. In terms of the writing itself, we worked well from the start. We exploited technology such as Google Docs and a shared calendar so we could co-write and co-edit documents despite being on opposite sides of the Atlantic. I kept a close eye on the chapter structure as we went along, as well as all the various versions of documents (notes, drafts, chapters, and the book as a whole). We organised a number of release events (cover reveal, launch party, and a live book reading / fundraiser for Maine mental health nonprofit Family Hope) which got our book off to a great start, although it took its toll on Fran’s health. Doing more, such as a blog tour, or more book readings and interviews, would have been good, but I’m proud of what we achieved. And not everything we pushed for worked out, or was picked up on. To be honest, yes. We had—and continue to have—fantastic support, from friends, from others we’ve met on this journey we’ve been on, from our publishers, and from the wider mental health community. But it’s hard not to feel disappointed that we weren’t picked up more by the press and some of the organisations we approached. I must make clear this is no reflection at all on the many folk who so generously lent us their energies and expertise. Not every lead or approach is going to pan out, of course, and it certainly hasn’t put us off. It just means we get to work at it harder! We were unfortunately unable to take up a couple of opportunities which did come our way, but that was from circumstances beyond our control. What opportunities (if any) have come off the back of the book? Aside from those we had to decline (hopefully, we can pick some of them up in the future) I was delighted to accept an invitation recently to meet with a group at Northumbria University working in the Social Work field. Our book is to be recommended for the university library, and is being considered for its relevance to some of the courses. I’m excited about the potential to work with the university further in the future, and would love to connect with other universities or organisations who might be interested in our book and experiences. I recently accepted an invitation to speak at an event in November for Talking FreELY, a new project in the beautiful cathedral city of Ely that aims to support mental wellness in the community by encouraging frank and open discussion. The invitation came about through a chance (as they say!) connection via Twitter with Carly at The Happy Café Ely. We were happy to donate a copy of our book for the café library. Have there been any “pinch me” moments, when you can hardly believe what is happening? All the time! The first time Fran and I got our hands on a proof copy of our book was one for sure! Also seeing it on the shelf of the City Library here in Newcastle. That was a proud moment! It’s fun seeing where our book is being read, and where some of our readers come from. We encourage folk to send in photos of themselves with their copies of the book, tagged #HTLTselfie. One of the most recent was a brilliant pool-side shot sent in by Gary Pollard from Men Tell Health (www.mentellhealth.org), who took his copy on vacation to Rhodes! To be honest, though, the best moments are not the showy, “outer” things at all, but the personal messages from individuals who have read our book, or found us through our online presence. Knowing that our words, experiences, and approaches have resonated with another person, touched them, or helped them on their journey, is beyond price. Where can people learn more about you and Fran, or find your book? The best place to start is our website and blog (www.gumonmyshoe.com). People can also follow us on Facebook (www.facebook.com/gumonmyshoe) or Twitter (www.twitter.com/gumonmyshoebook). 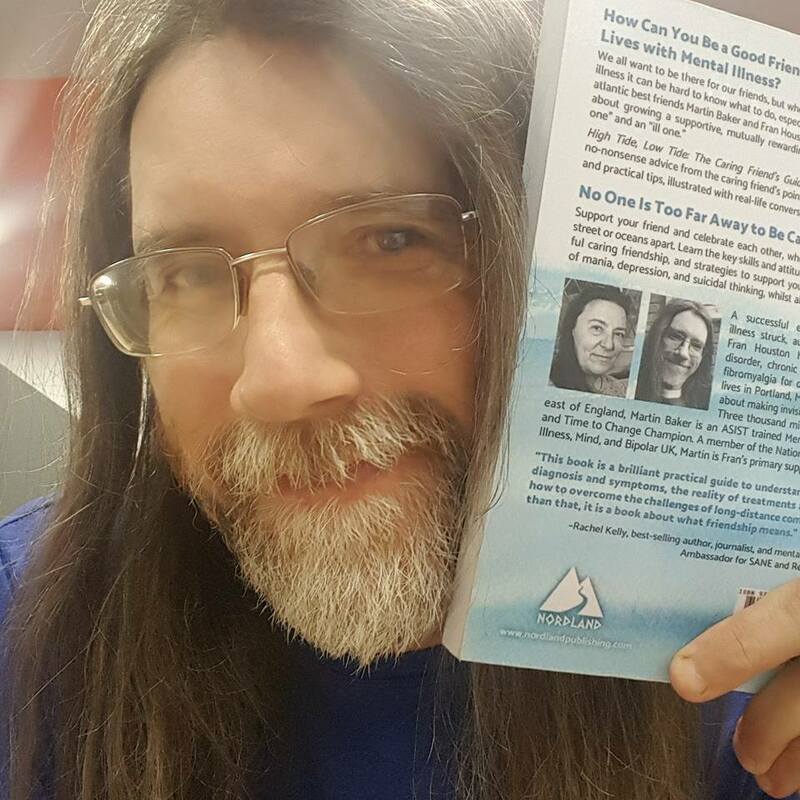 High Tide, Low Tide: The Caring Friend’s Guide to Bipolar Disorder is available online from Amazon (myBook.to/HighTideLowTide) and Barnes and Noble, as well as other online sellers and selected book shops. Check our website for full details.